Walk around the nation’s largest park dedicated to roses at American Rose Center. The 118 acre park features 20,000 rosebushes and a variety of companion plants, sculptures and fountains. 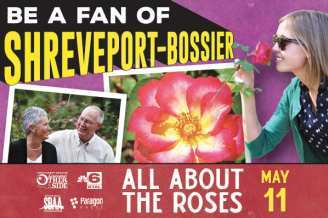 Click here for information about the American Rose Center's "All About the Roses" group experience.